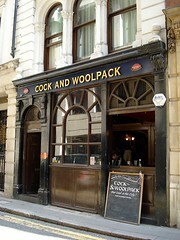 Pub in the City, near Bank Station. Last edited 2013-05-10 06:58:18 (version 9; diff). List all versions. Page last edited 2013-05-10 06:58:18 (version 9).